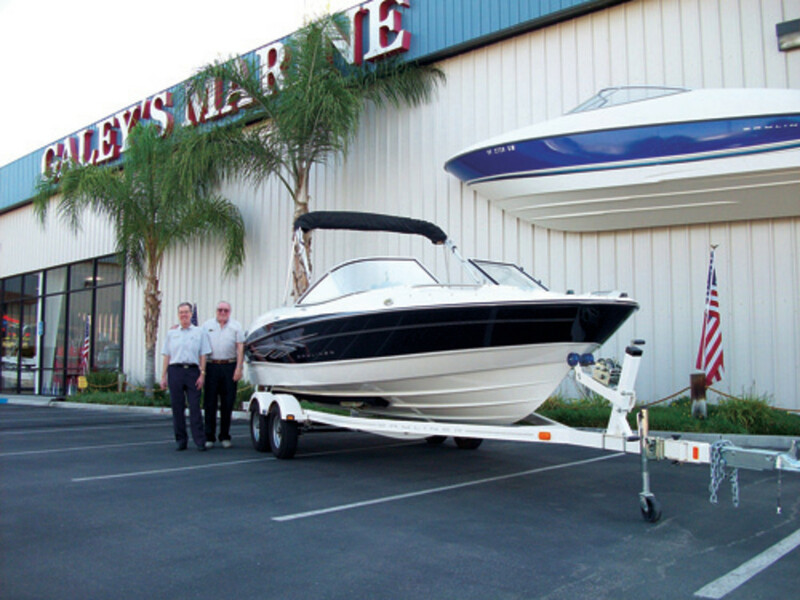 Galey’s Marine Supply of Bakersfield is the oldest boat and marine supply dealer in California, with a sales facility that is believed to be the largest in the state and a service department that certainly is the biggest. Four generations of the Galey family have kept the business growing for 68 years through hard work, innovation and keeping up with trends. That nautical interest inspired Don’s father, Otto Galey, to buy a couple of used boats that he resold for a nice profit. When the United States entered World War II in 1941, appliance manufacturers stopped making those goods and began turning out products for the war effort. To continue making a living, Otto began to deal in used appliances. He also began to purchase and resell more used boats, displaying them in a vacant lot next door. When the war ended in 1945, Otto put up a 40-by-100-foot Quonset hut with a nice storefront and windows and went into the boat business full time. Young Don soon started working there. “I worked for my dad after school and in the summertime,” he says. “I could relate more to boats and the boat business than I could to delivering appliances. It was much more interesting and a lot more fun. So 67 years ago is really when I got very involved in the boat business. “About the time I graduated from San Jose State College in February 1956 [with a bachelor’s degree in business and a minor in advertising], my parents decided to retire and put the business up for sale,” he says. “I decided I wanted to buy it. So Dad and I went to an attorney and drew up a buy/sell contract for the business, inventory and building. And then I had to borrow $3,000 from Dad to have some money to put in the cash drawer.” The younger Galey retained the secretary and part-time mechanic who had worked for his father. It was a time of transition for the new owner. “I also had gotten married just six months or so before I graduated from college and bought the business,” he says. It took Galey about 15 years to pay off what he owed his father for the business. Afterward he bought out the other businesses in the block, cleaned it all up and rebuilt his store and shop. “Sales were good, and my boat business had become very lucrative,” he says. It was a prime location. “There are 87,000 cars that drive by these dealerships every day,” Galey says. Galey has always been heavily involved in marine industry affairs. 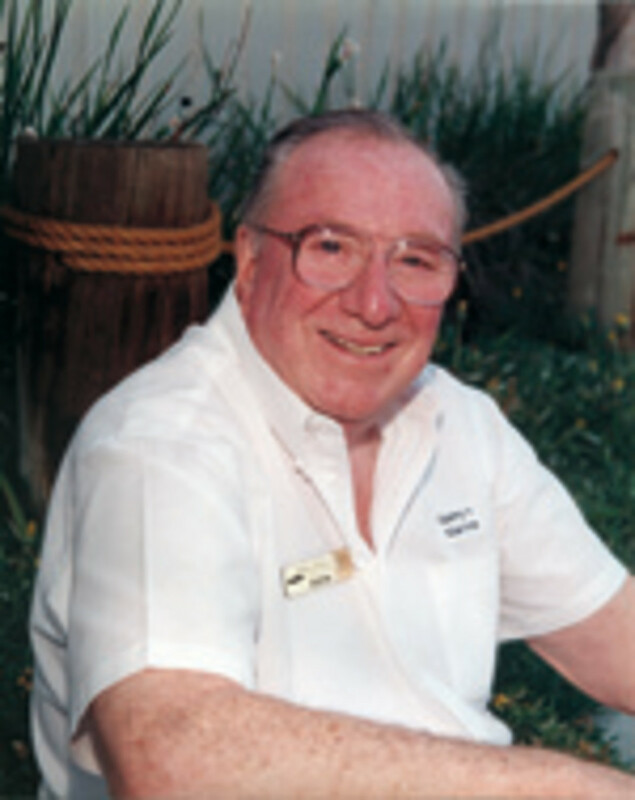 He and a few other dealers founded the Marine Retailers Association of America in 1972. He was a director of the new association and in 1978 became its third chairman. “The MRAA gave marine dealers a needed voice in the industry,” he says. One of Galey’s longtime friends is Phil Keeter, who for years owned Romer Marine in Tulsa, Okla., and was chairman of the MRAA board in 1979. Keeter later sold his dealership and became the first president of the MRAA, a position he held until retiring at the end of 2012. 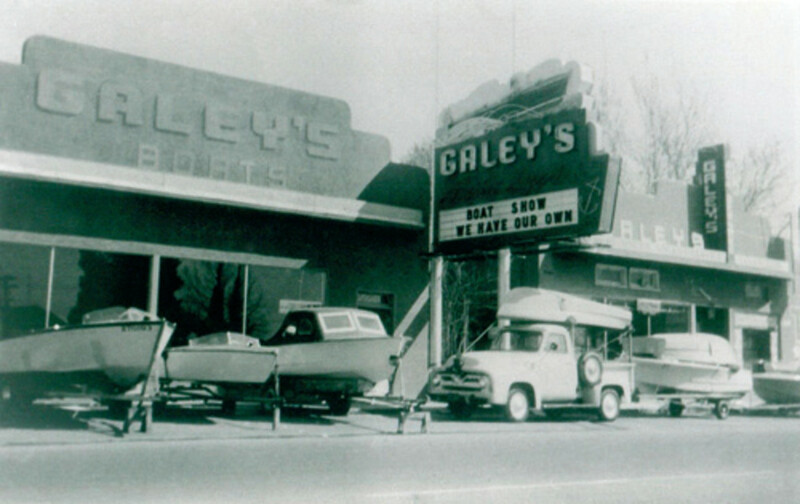 Galey also has been on the dealer advisory boards of several boatbuilders over the years. And he proudly points out that Galey’s Marine was a founding member of Duane Spader’s 20 Groups for marine dealers in 1976. “For the last 40 years this has been a beacon for marine dealers’ advancement, success, profitability and fellowship,” he says. Galey also has been a board member of the Southern California Marine Association and served as its chairman last year. Galey’s Marine Supply has been one of Boating Industry magazine’s Top 100 dealers for several years. Galey says his involvement with the MRAA and the SCMA has taken him to a lot of successful dealerships around the country. “I have learned a lot from these dealers over the years and also from my 20 Group,” he says. Jetboats are not new to his business, Galey says. “Twenty-five years ago we sold lots of low-profile jetboats. They were like a sports car. But that business went down the tubes. They were powered by automotive engines that could use 35 gallons of gas on a Sunday just pulling the kids on skis. But now this has changed a great deal with the new jet-powered boats that really look good, have all the bells and whistles and are powerful enough to ski behind. … The cheapest jetboat we sell costs between $32,000 and $34,000, and they can go up to $60,000. The fourth generation of the Galey family is working at the dealership. Don and Jean Galey (the former Jean Cannell, who attended East Bakersfield High School at the same time as Galey) have three children: son Mark, who is general manager of Galey’s Marine Supply, and daughters Jill and Brenda. Mark followed his father’s career path when at age 13 he started working at the business after school and during the summer. He went full time in 1974 and has been general manager for 10 years. Don and Jean also have six grandchildren and 14 great-grandchildren. Two of the grandsons (brothers) have been employed at Galey’s Marine for more than 12 years. Grandson Steve is parts and accessories department manager and, says the elder Galey, a “crackerjack salesman.” Grandson Jeff is a factory-trained, certified and registered mechanic in the dealership’s award-winning service department. “Jeff has won many awards from engine manufacturers, and in the future he will be our service manager,” Don Galey says. Galey says Steve is very knowledgeable about wakeboarding. “But I noticed about a year ago he started letting his hair get real long and grew a beard, which is not very favorable in my eyes,” he says. “But he sure can sell tournament wakeboard boats and wakeboards. The prices of our wakeboard tournament boats start at $60,000 to $70,000 and go up to $110,000. Young people used to go snow skiing. Now they go snowboarding. And they used to go water skiing, but now they would rather go wakeboarding. They just don’t buy skis anymore. I used to stock 150 water skis, but now we stock 200 wakeboards instead. Steve really knows what he is talking about … and customers in the market for a wakeboard boat really relate to him and want to deal with him. Don Galey celebrated his 80th birthday Aug. 24, but he is as sharp and energetic as a guy many years younger. He is an avid sportsman, loves hunting and fishing, and has traveled most everywhere you can imagine.